950.00 sqft. - 1400.00 sqft. 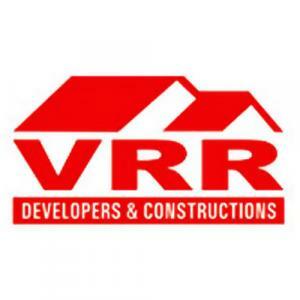 VRR Constructions has launched VRR Green Park, a residential housing project located in Hyderabad at Dammaiguda. The Apartment are very spacious and the size starts from 950 sq ft. VRR Green Park is in close proximity to many reputed schools and hospitals. Ranga Reddy District is a prime area, with many attractions work and recreational options just a drive away. The project offers many amenities such as .